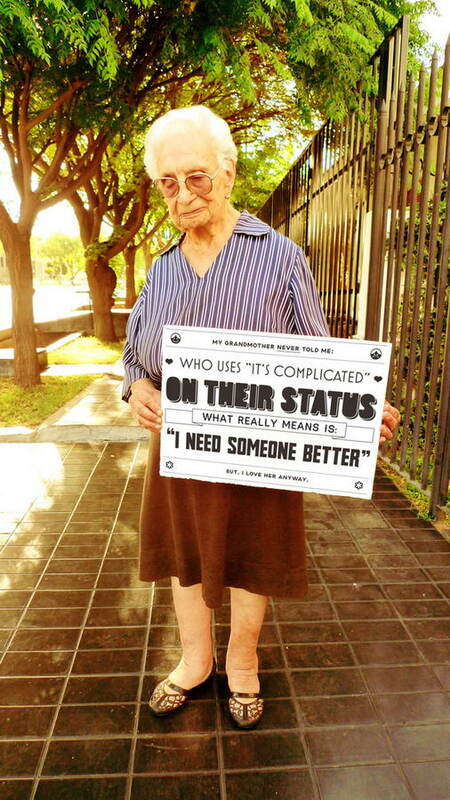 This humorous and creative photo Project is created by Madrid-based designer, Chacho Puebla. 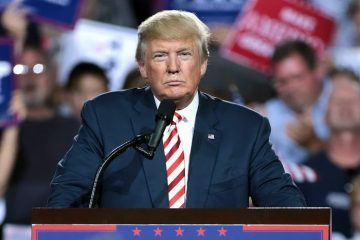 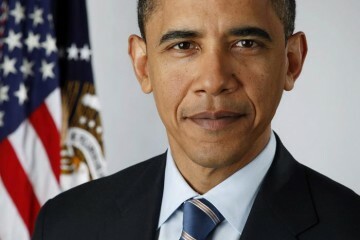 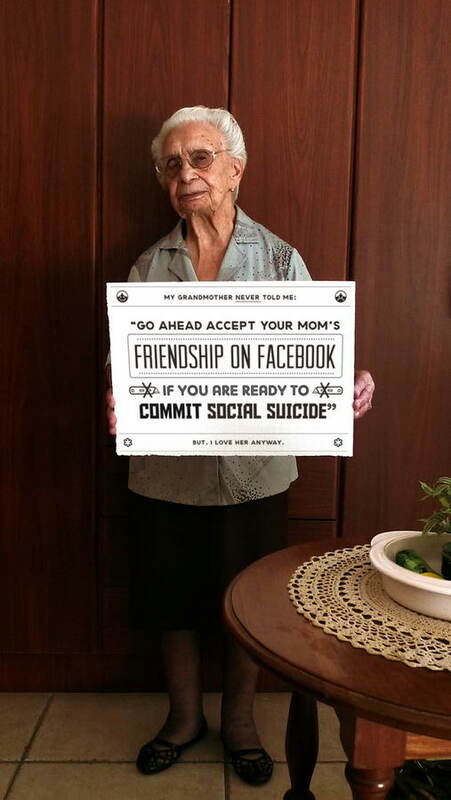 These are just a few tips that his grandmother should have given him, but unfortunately never did. 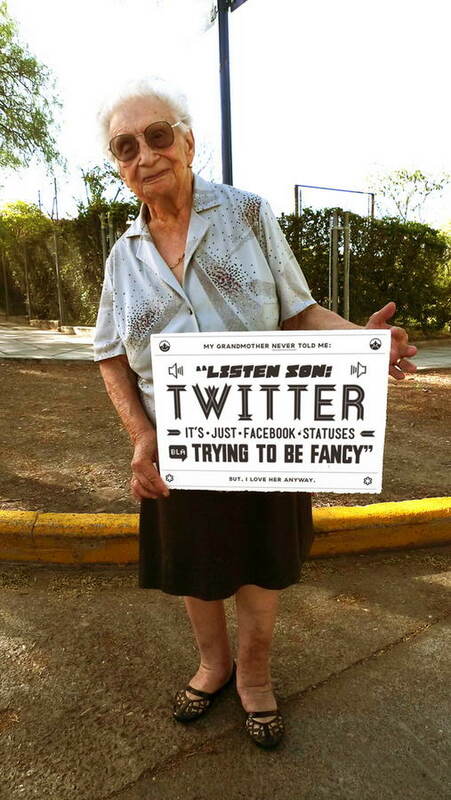 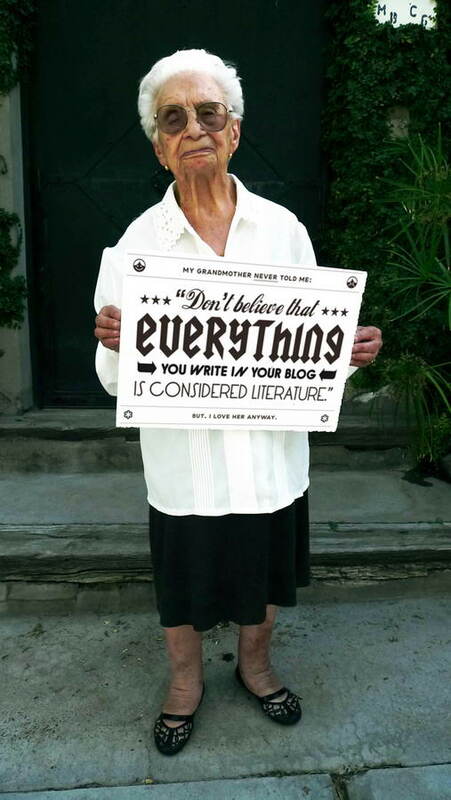 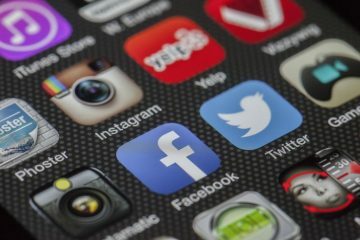 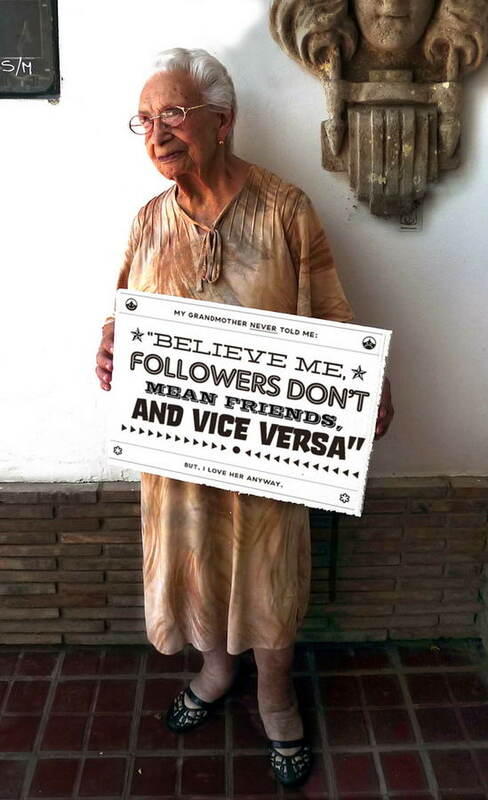 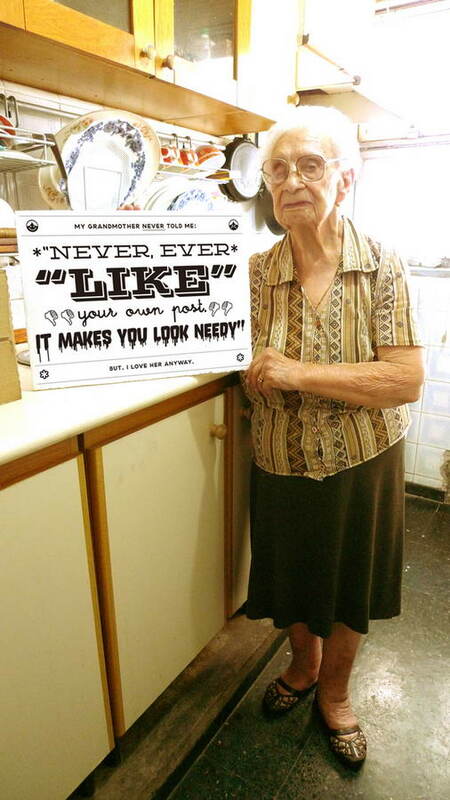 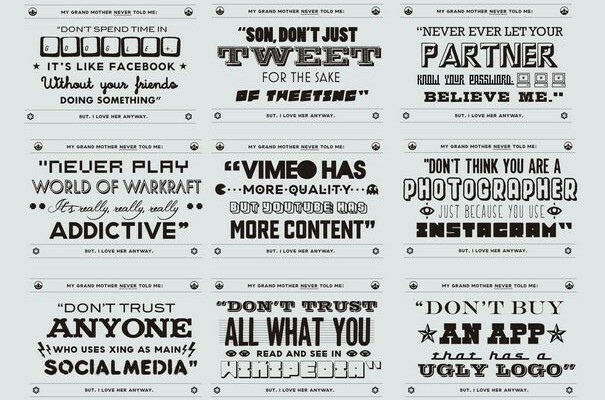 Check out 10 Most Useful Tips About Social Media From A Grandmother By Chacho Puebla. 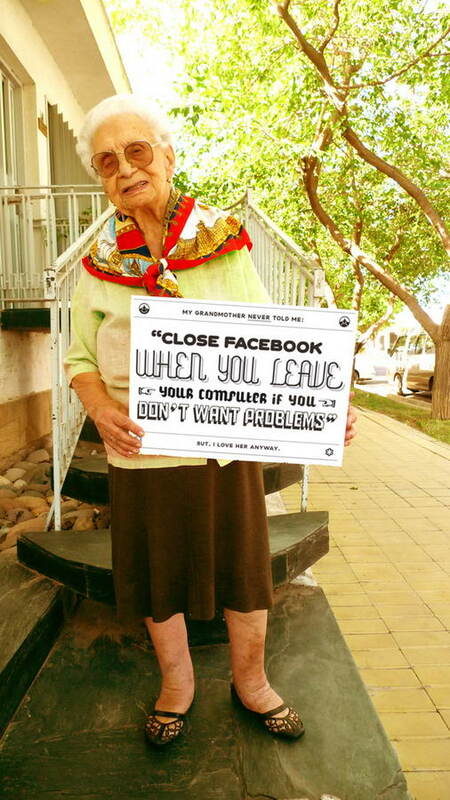 Don’t forget to visit his official behance profile to see more examples for grandmother tips.